2018 has been hectic. And amazing. And challenging. I wrote an entire review raving about this masterpiece. 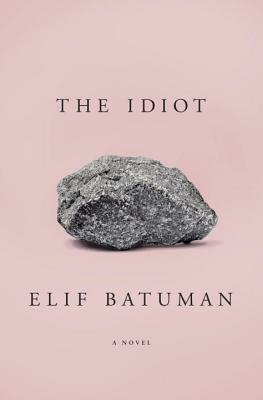 The Idiot was such an "Emily" book and I never wanted it to end. Batuman's genius astounds me. Greek mythology is my kryptonite. I blame Percy Jackson (my gateway drug) for forever ruining me. 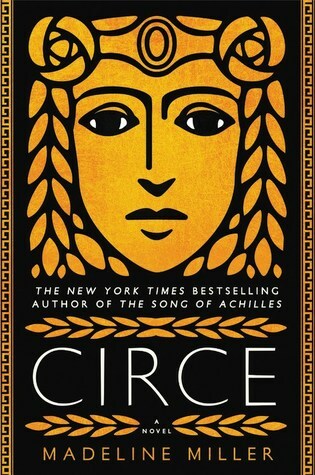 I loved Miller's Song of Achilles but, impressively, I think that Circe is even better. Miller's tale of the magnificent Circe was unputdownable. 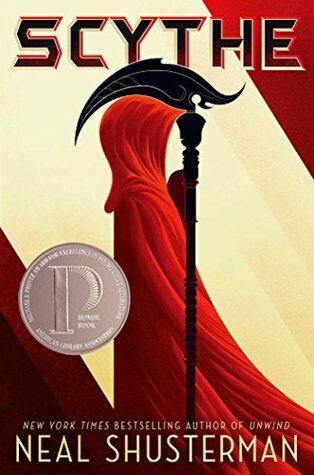 Scythe was such a surprise. It deserves the award on its cover and all the praise it has received. Shusterman has made me look at death from a new angle. And I still ponder the questions he raises. I cannot wait to continue the series. 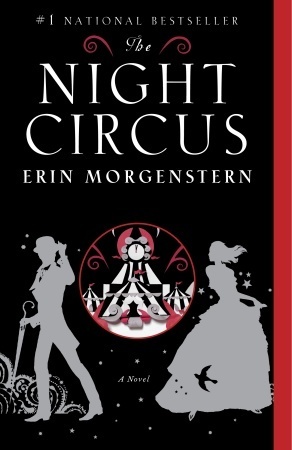 Morgenstern writes such beautiful, elaborate descriptions that miraculously do not bore me in the least. She makes the circus come alive. Anders is now permanently on my authors-to-watch list. She writes with such cleverness and zealousness. 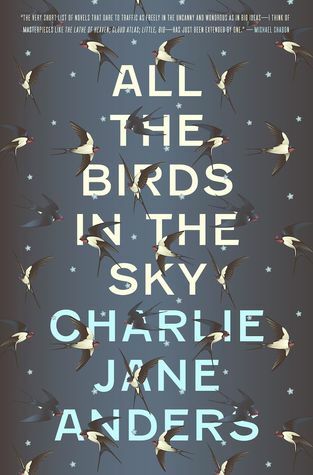 All the Birds in the Sky was my favorite sci-fi of the year. This is the one book from my school reading list that qualifies as a 2018 favorite. Kitchen was tragic at parts but, in the end, hopeful. Mikage's voice was conversational and endearing; and I am now grateful for my own kitchen. I have neglected to acknowledge its power. I can't wait to read more of Yoshimoto. 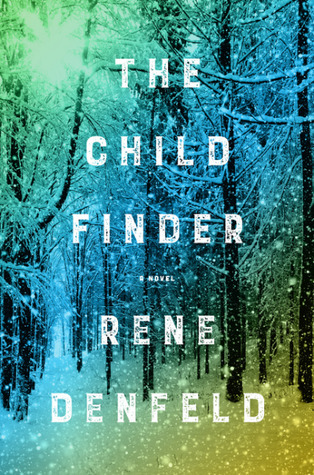 The Child Finder was disturbing and scary; yet, in the end, I felt hope instead of despair. 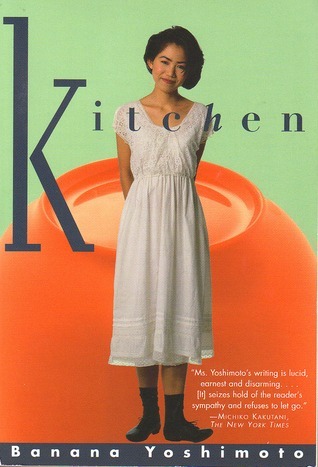 Wow, it's actually a very similar reading experience to Kitchen in that regard. The Oregon setting was particularly atmospheric. I adore Italy with all my heart. I visited once nearly a decade ago and I still dream of its splendors. 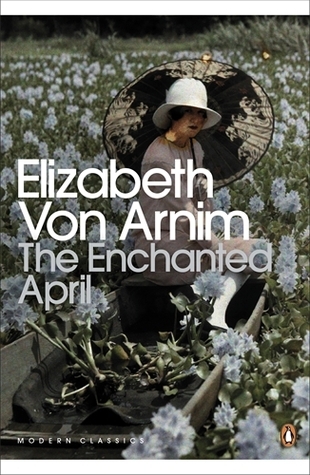 The Enchanted April was an immersive experience that had me rooting for all the characters to blossom into themselves and enjoy their freakin' castle. 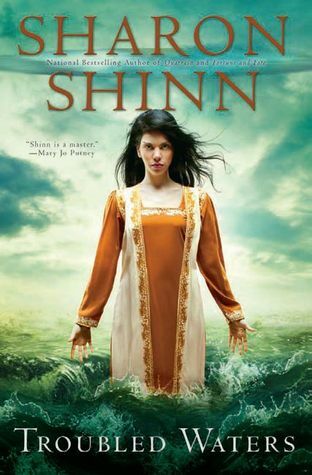 Sharon Shinn continues to be one of my favorite fantasy authors. Troubled Waters and the rest of the books in the quartet were a joy to devour. Her world building is unparalleled. Brutal. Horrifying. 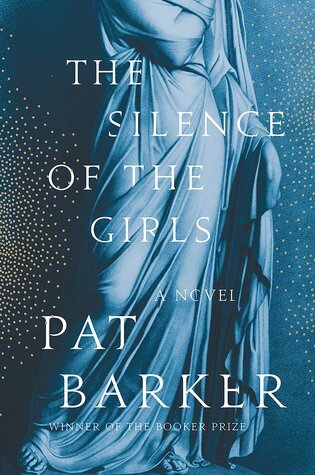 Briseis narrates her view of the Trojan War and Pat Barker pulls no punches. It was a somber and powerful way to end my reading year. I can't wait to see what 2019 brings! 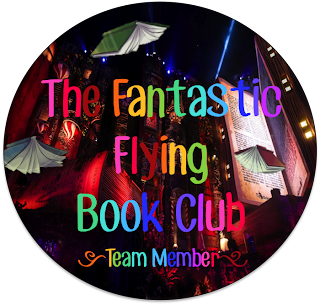 Let's start out with my review for the action-packed first book! Wow. 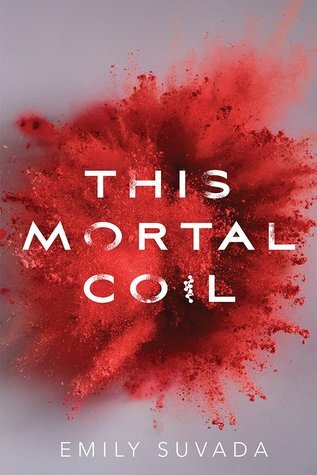 This Mortal Coil was indescribably clever, fun, and brilliant. I am prefacing this review with a small confession; I am not the most science-y person. However, I really, really loved this book and thought Suvada did an amazing job keeping me interested in all the genetics and coding. There was never a dull moment and I found myself turning the pages in anticipation and continued shock. First of all, the world imagined in this book is so scary and creative. A virus that causes victims to explode and makes people resort to eating each other's flesh for immunity? That's a grim future that Suvada imagines. And I loved reading about the virus despite the fact that it is terrifying. Also, Suvada's cast of characters was super memorable. Cat was a character I could root for and the romance had some fantastic tension. The dynamic between characters such as Cat and Lachlan was fascinating and disturbing. The mystery of the missing Jun Bei and the elusive vaccine also kept me on my toes. However, the twists in this book may be my favorite part. I won't spoil you though. Go find out for yourself! This sequel is just as good, if not better, than This Mortal Coil. My review will be short and sweet as to avoid spoilers from both books. But please note that I am positively bursting to talk to someone about the endless plot twists. There's not just one; I swear there's like sixteen. The whole tone of the book is dark and ruthless. 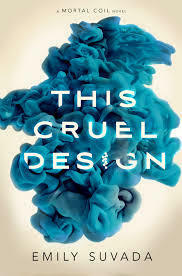 I mean, it's called This Cruel Design. Don't go in expecting kittens and butterflies. This book is an intense study of the dark side of humanity. And also Suvada delves deep into the scientific possibilities for our future. It's made me think. A lot. Wow, that was sublime. 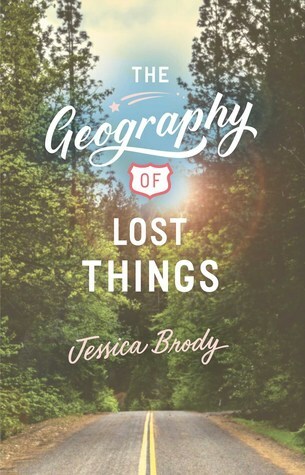 The Geography of Lost Things was such the right read for me! I have read a few Jessica Brody books before but this is by far my new favorite. I'm so glad I signed up for this blog tour and I can't wait to read what Brody writes next. 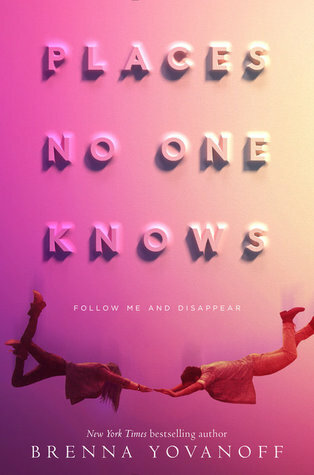 Okay, first of all, I feel like this is the perfect contemporary book. It feels raw and real, yet still hopeful and cute. Ali is dealing with heavy stuff and I viscerally felt her pain. The flashbacks with her father and all the family issues were executed so well. Also, the tension and issues between her and Nico also felt realistic and nuanced -- not just concocted for teenage drama. I highlighted many quotes in my copy of the book. Still, despite all the heavy emotion, I laughed and smiled at so many parts. I love the little "quizzes" that Ali gives herself. And her rules for the road while she was driving with Nico made me laugh (although I wanted her to break all of them). Speaking of Nico, I loved the banter between them. However, if I start using Fungicide or Shih tzu as swear words, I'm blaming this book. Also, the most impressive part of this book is that I loved the road trip aspect. I was a little nervous going in because normally road trip books are not for me. However, I felt that the road trip was so vital to the story - to the metaphor of Ali's growth - and it was so fun seeing them go on adventures on the Pacific Coast. As a California-born Oregonian, this coast has been my home my whole life and I loved having a book set where I'm familiar. Pick this book up. I can't recommend The Geography of Lost Things enough. There's a wonderful romance, an excellent look into family dynamics and grief, music, adventure, and a 1968 Firebird. What's not to like? 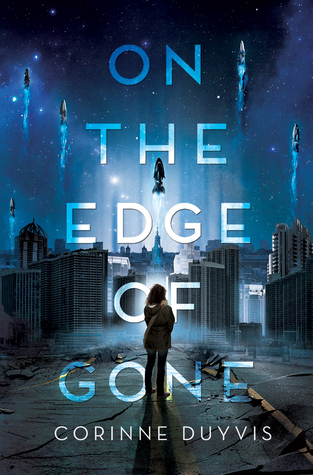 Jessica Brody is the author of more than 15 books for teens, tweens, and adults including Addie Bell’s Shortcut to Growing Up, A Week of Mondays, Boys of Summer, 52 Reasons to Hate My Father, and the three books in the sci-fi Unremembered trilogy. She’s also the author of the Descendants: School of Secrets series, based on the hit Disney Channel original movie, Descendants. Her books have been translated and published in over 23 countries and Unremembered and 52 Reasons to Hate My Father are currently in development as major motion pictures. She lives with her husband and four dogs and splits her time between California and Colorado. Here's the full tour schedule! 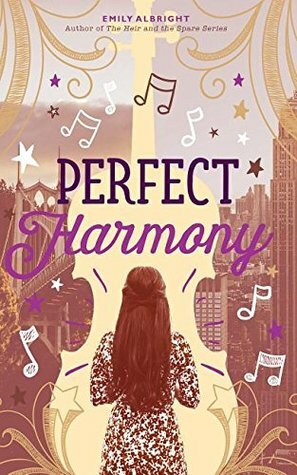 Perfect Harmony by Emily Albright was such a cute, feel-good read. I read it super fast over the course of a day and had a huge grin on my face the whole time. 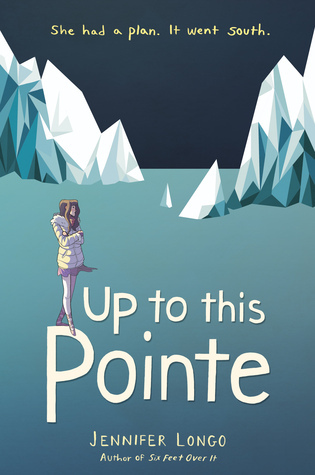 If you're looking for a light but super adorable read I can't recommend this enough! One thing I really loved about the book is how it was set in Portland, Oregon. I'm an Oregonian so I loved reading about my home state. It was so cool! Also, Albright's little details about Oregon, such as the PDX carpet, really made the book feel authentic. Also, I loved all the scenes in NYC! I recently went there and I loved revisiting some of my favorite spots while reading. I was living vicariously through Pippa. Additionally, all the college talk was super relatable. Every time OSU or U of O was mentioned I was like "look there's my state schools!" I'll warn you right now that there's a love triangle in the book. I didn't mind it in the least (although it helped that I felt it was very clear the whole time who she really liked). In fact, the romance was so sweet and I was rooting for the characters the entire time. Also, Declan wasn't a jerk - even though they had a little musical competition going - and he treated Pippa amazingly. All in all, I had a ball reading Perfect Harmony. The romance is sweet and exciting, the friendship and family dynamics were complex, and I loved seeing Oregon and school orchestra represented! 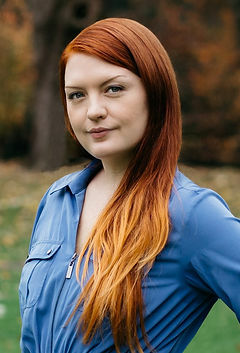 Emily Albright is the author of EVERYDAY MAGIC and THE HEIR AND THE SPARE, both available now from Simon Pulse. Her next novel PERFECT HARMONY will release 9.25.2018. She's a writer, a major bookworm, a lover of romantic movies, a wife, a mother, an owner of one adorable (yet slightly insane) cockapoo, and uses way too many :). There are so many books that deserve more publicity and love. Here are a few of my beloved books I picked up on a whim. They deserve more readers! So I've talked about this one a lot but I couldn't not add it! 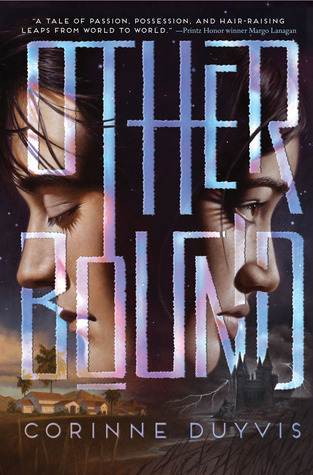 Otherbound is such a fun, diverse fantasy from 2014 that deserves so much more hype. This is my absolute favorite Sharon Shinn book of all time. I am so glad I picked up this older gem on a whim. 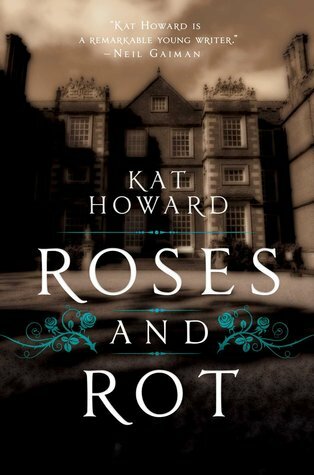 Rose and Rot blew my mind. If you're an artist or a performer (or if you like magical realism) read this! 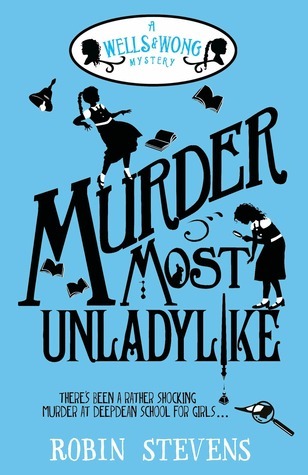 Murder Most Unladylike is a middle grade book that I absolutely adore and think more YA fans should pick up. I had such a blast reading this clever first book in an amazing kid's mystery series. 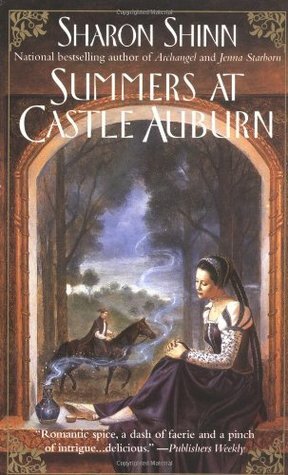 This is such an underrated book that surprised me so much. It was incredible! 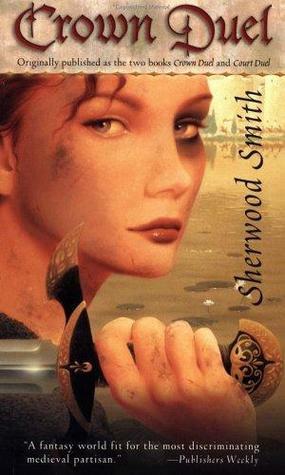 I picked this book up many years ago at my local library and it started my love for regency era london! A while ago, while I was at Powell's, I picked up a used copy of Crown Duel. I had so much fun reading this treasure! As a ballet dancer, I'm pretty picky about what ballet books I read. But this was so realistic and amazing and unique! Yes, I know. This is another book by Duyvis. I just love her books. This is another book I just picked up on a whim. I read it while on my England trip and on the plane rides back. I was so immersed and was laughing and awe-struck the whole time.